This is all a bit worrying. Is anyone making any predictions on this ? Because this is an unusual event by volcano standards predictions are few and far between. Interesting. The video was interrupted by a No Repeal of the 8th Amendment ad in the form of a 'fake news' scene of a nasty man with a beard, a stranger to the town, to boot, knocking over a clean cut "No" person who was trying to put a poster up. No indication this was an ad. No identification of who made it. I got an ad from a local politician running in the June 26, Maryland Primaries. I had already made up my mind to vote for one of her opponents. If I hadn't I'm more likely to reject her now. No sign of any improvement in the situation. Matters continue to deteriorate. Predictions still few and far between. The last I read was that there was danger of people being cut off because of lava flows over another road. It is a drastic situation for those in the area, but also a reminder that we are sitting on the mobile crust of a hot pear shaped lump of matter whirling in space. I saw interviews with people whose families had been there hundreds of years, and whose grandparents had told them about the last volcanic eruption. And they, like their grandparents will go back: its their land, and will be fertile. Not sure if there is any new information here. I'm still with the sea monster theory. Two weeks ago, an odd pattern of seismic waves originating off the coast of Madagascar swept across continents and oceans, reaching as far as Hawaii. But no one seems to have felt the waves despite 20 minutes of reverberation along a vast distance, reports Maya Wei-Haas for National Geographic. Kaveh writes: An amateur seismologist who was watching real-time earthquake measurements picked up on the event, kicking off a worldwide hunt for the cause. It’s still not clear what set off the weird waves. Scientists think it could have been the result of a collapsing magma chamber underground, and that the area’s unusual geology filtered out all the waves but one. The slow, undulating waves were unusual in that they were not accompanied by the usual panoply of other, faster seismic waves. "I don't think I've seen anything like it," Göran Ekström, a Columbia University professor who specializes in unusual earthquakes, told Wei-Haas. The unfelt tremor appears related to a recent series of quakes centered near Mayotte, a French-owned island between Madagascar and the mainland, National Geographic reports. The quakes might mean that the volcanoes that originally created the island are coming to life after 4,000 years of quiet. 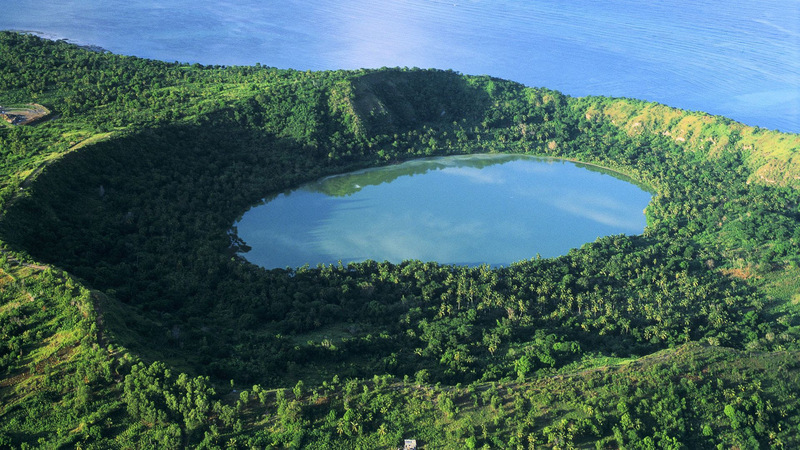 Fun fact: Since mid-July, magma pushing its way toward the earth’s surface has moved the entire island of Mayotte more than 2.4 inches to the east and 1.2 inches to the south. 7.1 temblar 10 miles north of Anchorage Alaska. Local Tsunami warning. Lots of power outages. Radio and TV stations off air.